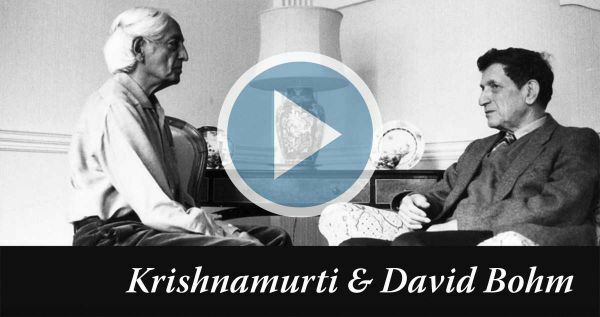 Fortunately, most of the conversations and dialogues between Krishnamurti were recorded, either on audio or video. We have compiled these on our official YouTube channel. The book opens with three discussions taken from a longer series with well-known physicist David Bohm. In the main part of the book, Krishnamurti considers how man’s consciousness has misconceptions about the “me”, or the ego. 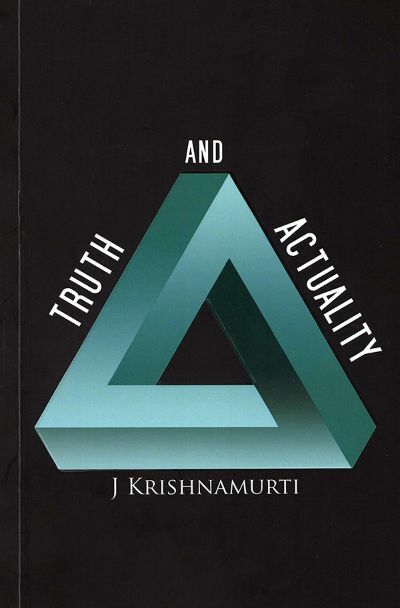 Krishnamurti says, ‘You cannot go through reality to come to truth; you must understand the limitation of reality, which is the whole process of thought.’ Truth and Actuality consists of both talks and dialogues by Krishnamurti. The dialogues deal with the problem of truth, the actuality in which we live as perceived by the senses, reality as appears to our consciousness, and the relationship between them. The Limits of Thought contains a series of penetrating dialogues between Krishnamurti and David Bohm. The starting point of their engaging exchanges is the question: if truth is something totally different from reality, then what place has action in daily life in relation to truth and reality? We see Krishnamurti and Bohm exploring the nature of consciousness and the condition of humanity. These enlightening dialogues address issues of truth, desire, awareness, tradition and love. This is an important book by two very respected and important figures. 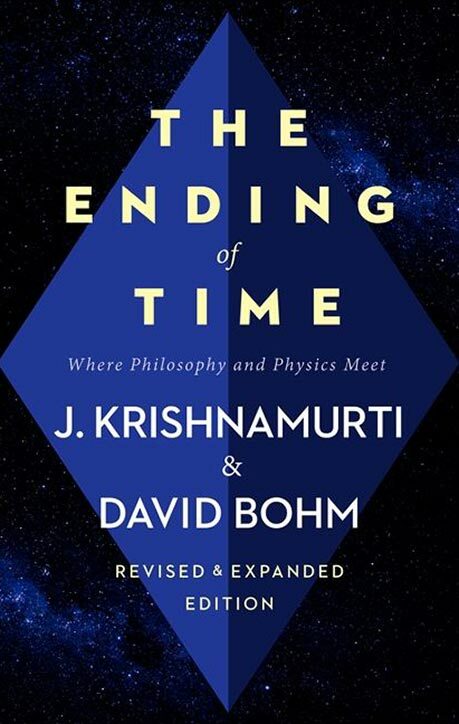 Anyone interested in seeing how Krishnamurti and Bohm probe some of the most essential questions of our very existence will be drawn to this great work. The dialogues contained in these two books have been combined into one audio series. This video series from 1976 is one of the most popular series of Krishnamurti discussions. Bohm and Krishnamurti were joined by psychiatrist David Shainberg and together they inquired into topics such as awareness of being fragmented, the disorderly mechanical way of living, whether we can change at the very root of our being, aloneness and complete security, images and relationships, and the sacredness of life. 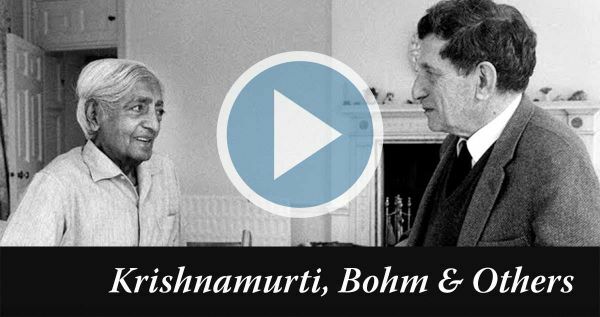 These dialogues between J. Krishnamurti and David Bohm start by addressing the origin of human conflict. Both men agree in attributing this to the separative and time-bound nature of the self and the way that it conditions us to rely wrongly on thought, which is based on inevitably limited past experience. The possibility of insight that will end this flawed mentality was discussed in depth. The focus then shifts to an inquiry into the significance of death, and to a discussion probing the “ground” of being and the place of consciousness in the universe. The final dialogues reviewed the profound linkage that Krishnamurti and Bohm saw between these ultimate questions and everyday life, and what we can do about the barriers that stand in the way. 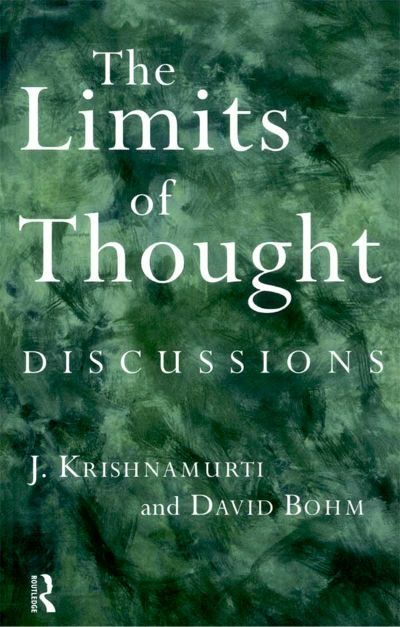 This book has been prepared from dialogues that took place between Krishnamurti and Professor David Bohm in America and in England between April and September 1980. The Ending of Time is also available as a series of 15 audios and videos. These two dialogues took place three years after a series of similar dialogues between Krishnamurti and myself, which appeared in the book The Ending of Time. Therefore they were inevitably profoundly affected by what had been done in these earlier dialogues. In a certain sense, therefore, both sets of dialogues deal with closely related questions. Of course, The Ending of Time can, because of its much greater length, go into these questions in a more thorough and extensive way. Nevertheless, these two dialogues stand by themselves; they approach the problems of human life in their own way and provide important additional insights into these problems. Moreover, I feel they are easier to follow and may therefore usefully serve as an introduction to The Ending of Time. The starting point for our discussions was the question “What is the future of humanity?” This question is by now of vital concern to everyone, because modern science and technology are clearly seen to have opened up immense possibilities of destruction. It soon became clear as we talked together that the ultimate origin of this situation is in the generally confused mentality of mankind, which has not changed basically in this respect throughout the whole of recorded history and probably for much longer than this. Evidently, it was essential to inquire deeply into the root of this difficulty if there is ever to be a possibility that humanity will be diverted from its present very dangerous course. In April 1982 the first of four hour-long discussions took place on ‘The Nature of the Mind’ between Krishnamurti, David Bohm, John Ridley, a psychiatrist in private practice in Ojai, and Rupert Sheldrake who was at this time a consultant to the International Crops Institute in Hyderabad. The first discussion was on the roots of psychological disorder; the second on psychological suffering; the third on the need for security; the fourth on what is a healthy mind?. These discussions, video-recorded in colour, had been sponsored by the Robert E. Simon Foundation, a private body giving substantial grants towards the furthering of mental health. There were immediate requests for these tapes from various university and training centres throughout the country who could either buy or borrow them to show. They were also shown on several Cable TV stations, including New York.